Target and Walmart Deals under $1! April 6, 2010 By tiffany Leave a Comment By clicking on our links, we might make a SMALL commission - Thanks for the support! See our full DISCLOSURE here. My Friend Kristen over at Couponing to Disney puts together a list of all the items at Walmart and Target that you can get for under $1. Many of these items are regional so you won’t always find them at your store, but I ALWAYS check her list when I am headed out to either store. Here are the FREE items at each store! March 30, 2010 By tiffany Leave a Comment By clicking on our links, we might make a SMALL commission - Thanks for the support! See our full DISCLOSURE here. March 28, 2010 By tiffany 1 Comment By clicking on our links, we might make a SMALL commission - Thanks for the support! See our full DISCLOSURE here. Does Biz Laundry detergent make a HE kind??? Here’s a sweet price match deal for those of you that have a Big Lots nearby! Starting today, 3/28-4/4, Big Lots has Biz 50 oz. Laundry detergent on sale 2/$5! Head on over to Walmart or Target with your local Big Lots ad and do a price match. They should be able to honor the 2/$5 advertised price. 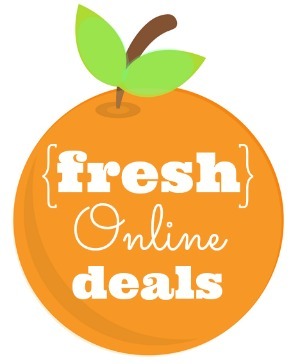 …AND to sweeten this deal even further, use two $3/1 coupons from the 3/28 SS. The coupons will most likely have to be adjusted down, but you’ll still score yourself 2 FREE detergents!. **Big Lots does NOT accept manufacturer’s coupons. That’s why it’s best to price match their ad at stores that do accept manufacturer’s coupons. I’ve heard mixed reports about price matching Big Lots ads at Walmart and Target. It seems some readers have success doing this, while other readers do not. Thanks Collin! Walmart: My Little Ponies for $2.50! March 26, 2010 By tiffany Leave a Comment By clicking on our links, we might make a SMALL commission - Thanks for the support! See our full DISCLOSURE here. My girls are going to have a good Easter this year! When I was at Wal-Mart this last week, ours had a huge display of My Little Ponies for $5 each. You can use the Buy One Get One Free My Little Pony Printable Coupon to get two of them for $5. I just thought I’d share for those of you that are still working on those Easter Baskets or need some for birthday presents, etc. Thanks to Coupon Geek! March 24, 2010 By tiffany Leave a Comment By clicking on our links, we might make a SMALL commission - Thanks for the support! See our full DISCLOSURE here. 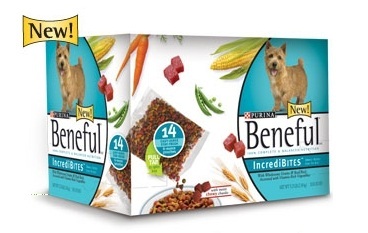 Walmart has trial size pouches of Purina Beneful Incredibites priced at $1. Use the recent $3 off Beneful Incredibites coupons to pick up three FREE! It has also been reported that you can find them for free at Walgreens also. Thanks Deal Seeking Mom! **Many stores won’t give overage on a coupon. By buying three, you’re fulfilling the value of the coupon and it will prevent the register from beeping. $3/1 Purina Beneful IncrediBites, exp. 5-31-10 (SS 03/21/10)Get 3 FREE after coupon! You can also find small boxes that include three of the trial size pouches at Meijer priced at $3, which would also make them FREE! $3/1 Purina Beneful IncrediBites, exp. 5-31-10 (SS 03/21/10)FREE after coupon! March 2, 2010 By tiffany Leave a Comment By clicking on our links, we might make a SMALL commission - Thanks for the support! See our full DISCLOSURE here. This is my favorite brand, you can bet I will be printing these everywhere I can! Thanks Passion For Savings! Free Floss at Walmart and other deals! February 26, 2010 By tiffany 5 Comments By clicking on our links, we might make a SMALL commission - Thanks for the support! See our full DISCLOSURE here. I get all my floss for free at Walmart about 4 times a year. I always use the reach coupons and stock up! 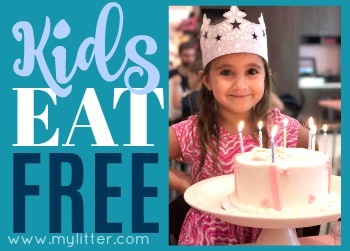 FINAL PRICE = Free or Better with coupons! Walmart cheap to Free Pie! February 19, 2010 By tiffany Leave a Comment By clicking on our links, we might make a SMALL commission - Thanks for the support! See our full DISCLOSURE here. 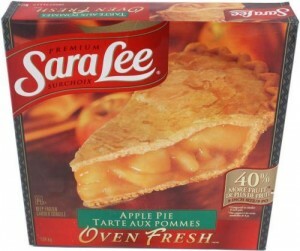 The frozen Sara Lee pies are currently on roll back for ONLY $1 to $1.75 (this price may vary by region). Use the $1/1 coupon from here to possibly score FREE pie! Also, look for $1 off peelies on the pies themselves if you don’t have any coupons, some people have reported seeing them! Thanks Collin! February 16, 2010 By tiffany Leave a Comment By clicking on our links, we might make a SMALL commission - Thanks for the support! See our full DISCLOSURE here. This is a great deal that Passion For Saving came across! Great News! I was just at Walmart this morning and they had the Lunchables Subs on sale for $0.98 each! This is down from the $1.25 regular price. 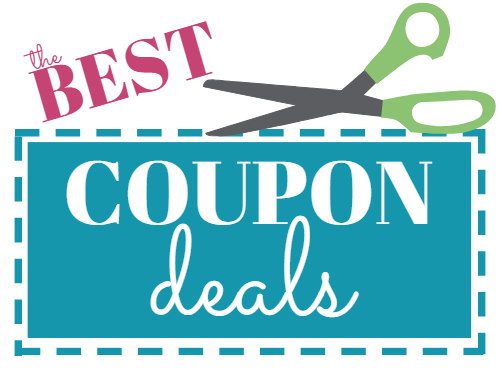 The best part is you can use the $0.75/1 Printable Coupon that’s still available onCoupons.com to get them for just $0.23 each! Even if your store doesn’t have them on sale for $0.98 you would only pay $0.50 after coupon at the $1.25 price! What a perfect lunch or snack! I’m going to have to print out these coupons and go back before the sale is over, but I also wanted to share it with you! Where to get Right Guard this week for FREE! February 15, 2010 By tiffany Leave a Comment By clicking on our links, we might make a SMALL commission - Thanks for the support! See our full DISCLOSURE here. There are a few places to get a great deal on Right Guard this week! For the Mommas ( photo credit also!) found her great deal at Rite Aid. 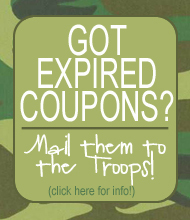 There is a new Right Guard coupon available in addition to the one here. You can print another $2.00/2 Right Guard Coupon here as well. Now, If you don’t have a Rite Aid, don’t worry you can score some here…..
Walmart: They are $1.27 so $.27 after coupon. Target: Use the coupons on the trial size and get it FREE. Safeway/Randalls: They are on sale for $1.00 until Wednesday, so FREE also!